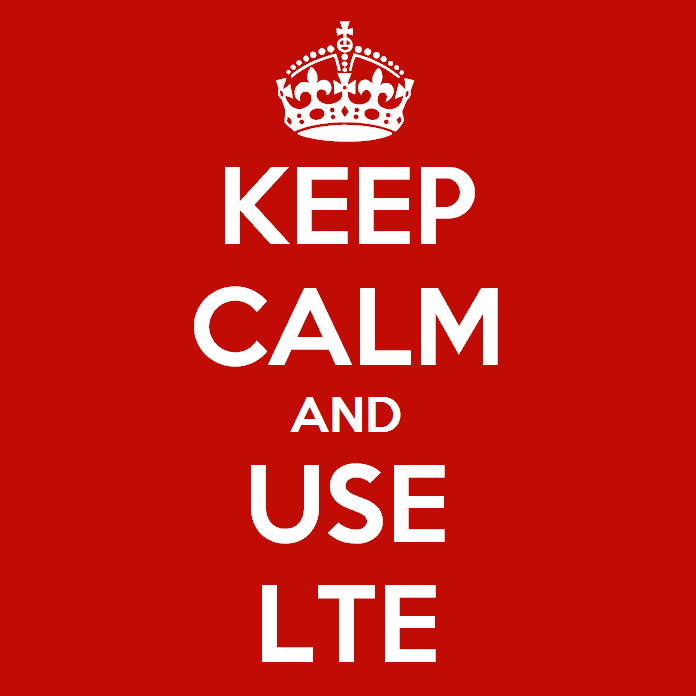 Maybe you got LTE coverage a long time ago, but not everyone is so lucky. AT&T is still filling in the gaps in its LTE network, and is today adding 13 new markets and expanding a few more. Let's see if you're on the list. Already confused by the myriad of prepaid carriers out there? Well, Target thinks there should be one more. After @evleaks outed the name and pricing last night, more details have emerged. 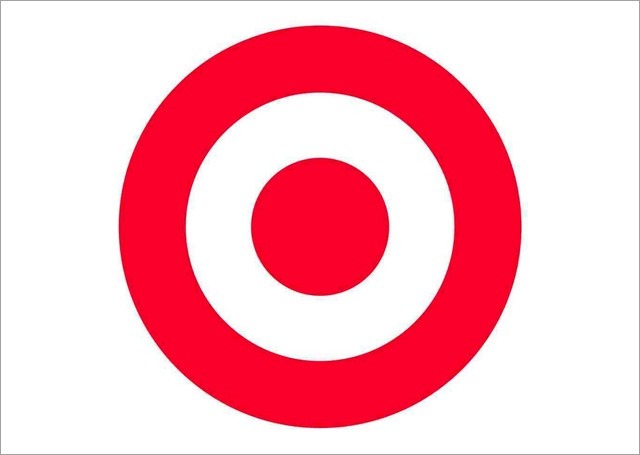 Target's prepaid service will run on the T-Mobile network and is launching October 6th online and in Target stores. Pricing starts at $35 per month for unlimited talk and text, but no mobile data. 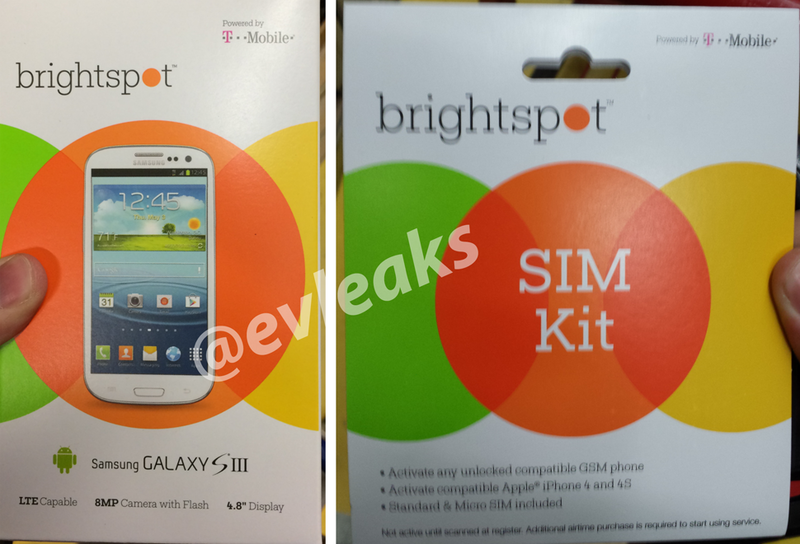 For $50 you get "unlimited" data, including 1GB of 4G. 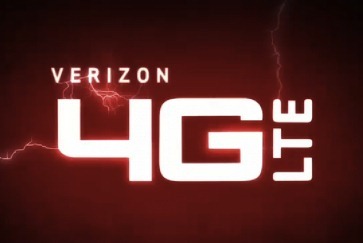 Verizon got the jump on everyone with LTE, but AT&T has been doing its best to catch up. The carrier's newly announced upgrade plans should get it a fair way toward that goal. Ma Bell is flipping the switch on 5 new LTE markets and 8 expansions this very day, but the rate of the rollout is going to pick up for the rest of the year. 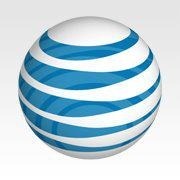 AT&T plans to launch at least 50 new markets before January 1st. 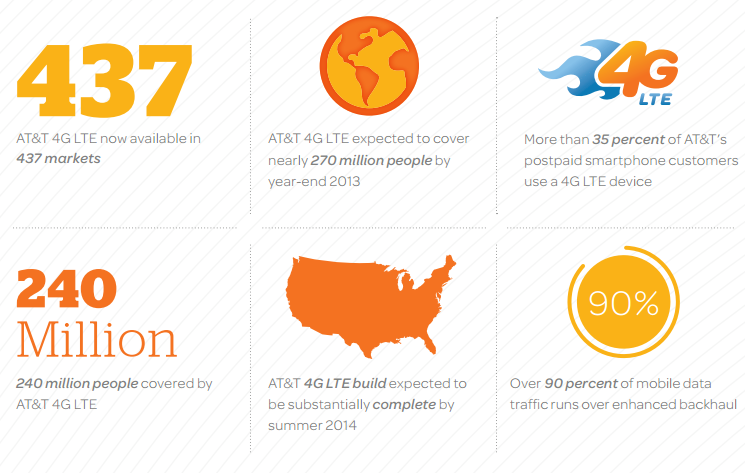 AT&T has announced some new LTE markets today and will be expanding coverage in a few more. You can check out the full list below. If you've been hoping for AT&T LTE to reach your corner of the world, cross your fingers and proceed. 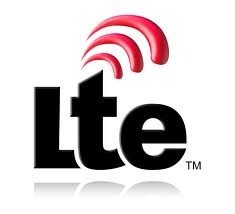 This brings AT&T's LTE market count to 291. It's that time again. 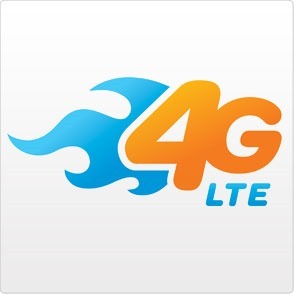 AT&T has been busy adding and upgrading several markets with high-speed LTE. This round of upgrades seems to focus a bit more attention to the Northeast, particularly in the New York and New Jersey areas. Still, quite a few other locations are popping up around the country. With most new spots checking in with populations below 100,000 people, and some below the 10k mark, AT&T is closing in on its target to finish covering the United States with LTE by the end of this year. 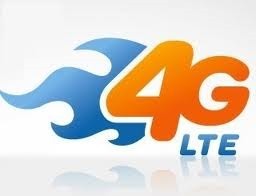 Perhaps you've noticed tantalizing flickers of AT&T 4G LTE on your handset in recent weeks. That's a sure sign something about to break loose, and now it has. AT&T is firing up LTE in 22 new markets and expanding coverage in 10 others. Most of the new markets are mid-size cities, which really tells you how far along AT&T is in its rollout. Most mobile users these days are happy to get LTE service (and a few of us just wish we could get 3G reliably) but there is already a surprising push towards the next big thing in wireless speeds. Samsung thinks it has the solution, or at least what might become one: expanding existing LTE networks into the super-high 28GHz range, the lower part of what's known as the millimeter wave bands.